RM Legal Solicitors LLP was established in 2009 as a boutique law firm. The firm’s expertise is in commercial, property (residential & commercial), family, insolvency & company restructure and litigation often involving high value claims. We also undertake all forms of alternative dispute resolution and advise clients on ways to avoid disputes. The firm is led by Managing Partner and Solicitor, Russell Mozumder, with support from solicitors and staff with experience gained from leading City firms and financial institutions. The firm combines the expertise of a City firm with the more hands-on, partner-led and cost-effective approach of a boutique firm. We regularly instruct Counsel from the leading sets of Chambers across the firm’s specialisms. RM Legal Solicitors is a trading name of RM Legal Solicitors LLP, a limited liability partnership registered in England and Wales. Registered No. OC353855. Our Registered offices are at Avenue House, 38 The Avenue, Southampton, Hampshire SO17 1XN. 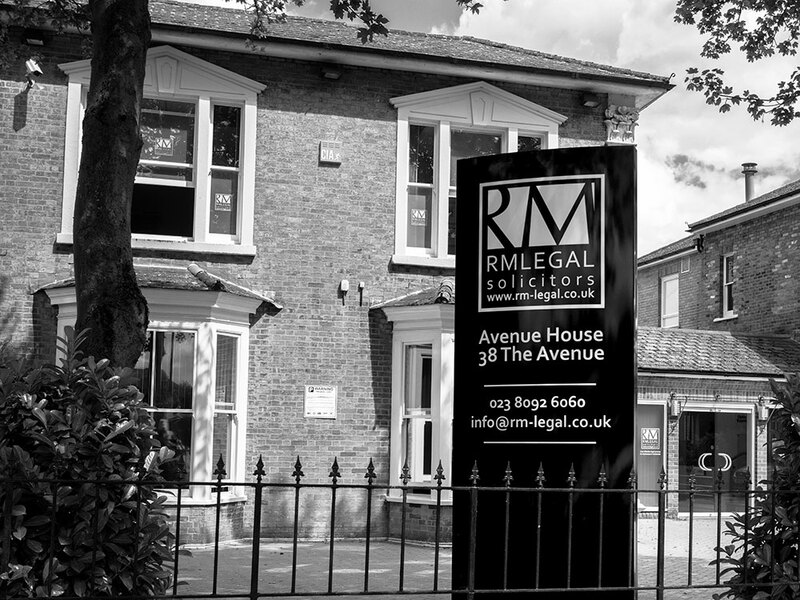 A reference to a partner of RM Legal Solicitors LLP means a member of RM Legal Solicitors LLP or an employee or Consultant of RM Legal Solicitors LLP with equivalent standing or qualifications. A list of members is open to inspection at our registered offices in Southampton. Authorised and regulated by the Solicitors Regulation Authority. SRA Registration No.535312 for Avenue House office. The firm’s VAT registration number is: 998 2618 55. Noel, I just want to say thank you and that how impressed I’ve been with all the work you’ve done for me so far. You’ve been: Informative Prompt Responsive Thorough Helpful And a whole lot of other words that you can use as quotes on the fly sleeve of your first book. But seriously, thank you. I’m glad your in my corner. Muntaha is the most friendly and helpful solicitor there, and is always happy to help and go the extra mile. I am very happy how all of my paper works was dealt with and I could achieve what I wanted and I do recommend these Solicitors. Mr Chowdhury and Miss Muntaha were superb. Just get my ILR by the assist from their immigration service, very good service and professional experience, recommended!